Halevi Dweck has many years of experience in providing consulting and comprehensive support throughout the tender process, including writing of tenders, examination of offers, responses to questions of clarification, assisting in bidders appeals, assistance in preparation of specifications, the creation of economic estimates and models, providing expert opinions to the court etc. for dozens of public, municipal and private clients. Our firm has been involved in the preparation of over 1,500 tenders in a broad and varied mix of areas, for a variety of clients, including government offices and agencies, companies, local authorities, local corporations and water corporations. Tenders are written from an economic point of view, at the highest professional level. The chances of petitions and tender disqualification are reduced. The best proposal will be selected with high service levels and at reasonable cost. 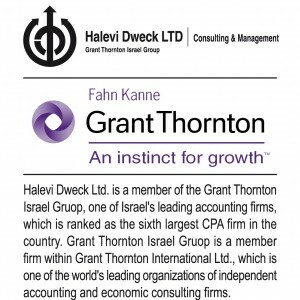 The Halevi Dweck core team comprises 25 professionals who have multidisciplinary degrees and rich and varied experience, notably in the field of writing tenders and overseeing the bid process, and in economic consulting. The team is composed of economists, attorneys and engineers. 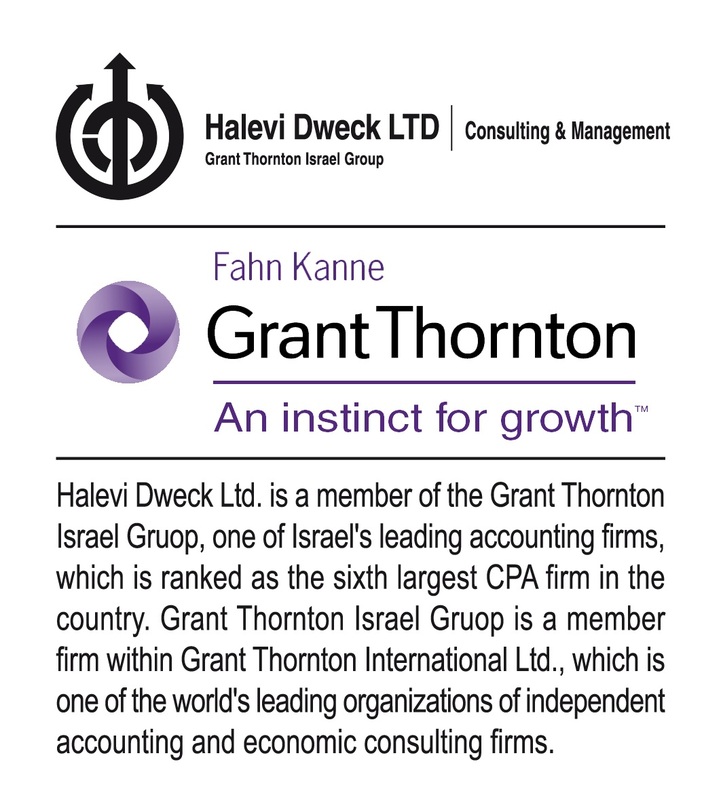 The Halevi Dweck team has a databank of expert consultants in many areas to assist in the preparation of technical specifications for complex tenders in areas such as urban planning, environmental protection, appraisal, design and engineering, printing, textiles, computing, furniture, electricity, energy, food and more. Miscellaneous services – parking, landscape gardening, recycling, landfill and garbage collection, maintenance, refurbishment, laundry, call centers, signage, computing, debt collecting, producing conferences and ceremonies, insurance, surveys, tourism and leisure services, incentive pay, leasing, control, printing, campaign management, supervision of management companies, outsourcing services and more. Consulting tenders – legal consulting, strategic consulting, organizational consulting, accounting consulting, nutrition consultants, engineers, safety consultants and the like. Manpower intensive tenders – cleaning and sweeping of streets and public buildings, security, guard duties, and catering. Procurement of goods – furniture, electrical appliances, electronic equipment, textile products, fire fighting equipment, medical equipment, computer equipment and more. Energy – tenders for conversion of energy systems including LPG and natural gas, energy efficiency, solar energy, private electricity and cogeneration. Communications – the multi-channel TV market, the prices of advertising in the various media channels, tenders for the establishment of TV and radio channels, and communication and public relations services. Infrastructure – BOT tenders, structures, management and supervision, road construction, airport construction, sewage, water, wastewater treatment plants (WWTP), infrastructure maintenance and more. Social services – operation of facilities and centers for a wide range of different populations, recruitment and galvanization of volunteers, placement of new immigrants, and more. Health sector – procurement of medical equipment, various medical services, health services and more. Food sector – tenders for the procurement of milk products, meet and fish products, eggs, bread, countrywide distribution of grocery products and more. Water corporations – remote meter reading, collection and computing.